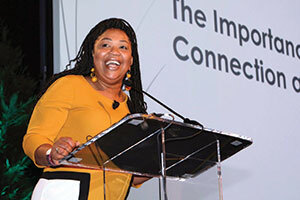 Rutledge Hutson is a child advocate and a mom. She also volunteers as one of two public (non-physician) members* of the 15-member ABP Board of Directors. “It’s important that the Board has people who are not physicians to bring a different perspective to decisions,” she says. Public members represent parents and other members of the public who rely on certification as a way of knowing that a pediatrician has completed an accredited pediatric training program and continues to stay up to date on the latest medical knowledge and best practices. Calling them meeting planners is like calling Julia Child a cook. Technically, yes, they plan every detail to ensure that the purpose and goals of meetings are met, but they do so much more and do it with flair! For example, overseeing the interactions and relations with the ABP volunteers and other certified pediatricians and organizations also is on their bill of fare. 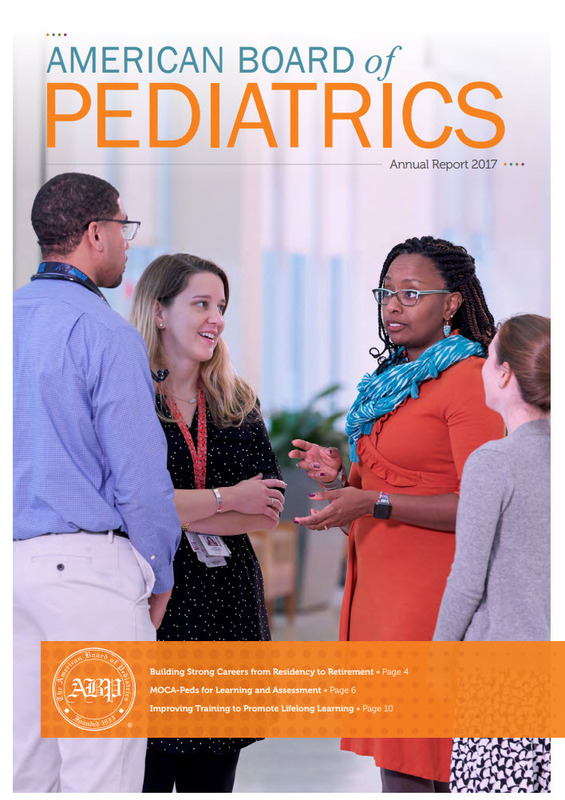 The 2017 Annual Report from the American Board of Pediatrics is now available. 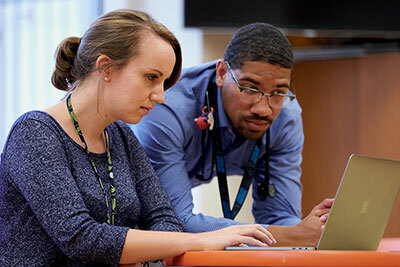 The journey of continuous learning for pediatricians begins during residency, when they are gaining the competencies to provide medical care for children without direct supervision. 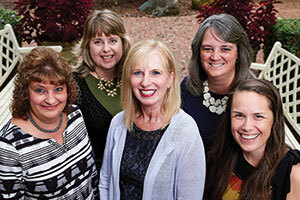 During these years of training, they are guided by pediatric program directors who, along with other pediatric faculty members, monitor their progress and help them identify and fill gaps in their knowledge and skills. When a young child comes into the primary care center at Cincinnati Children’s Hospital, the medical team reviews vaccination records, checks weight, and screens for dental, vision, and hearing health. As part of the hospital’s Thrive at Five project, the team also checks the child’s speech, literacy, and mental, emotional, and behavioral health. If a child is lagging in any of these areas, the medical team helps the parent or guardian find appropriate resources to prepare the child to succeed in kindergarten.